FunkO is back with more horror fun! 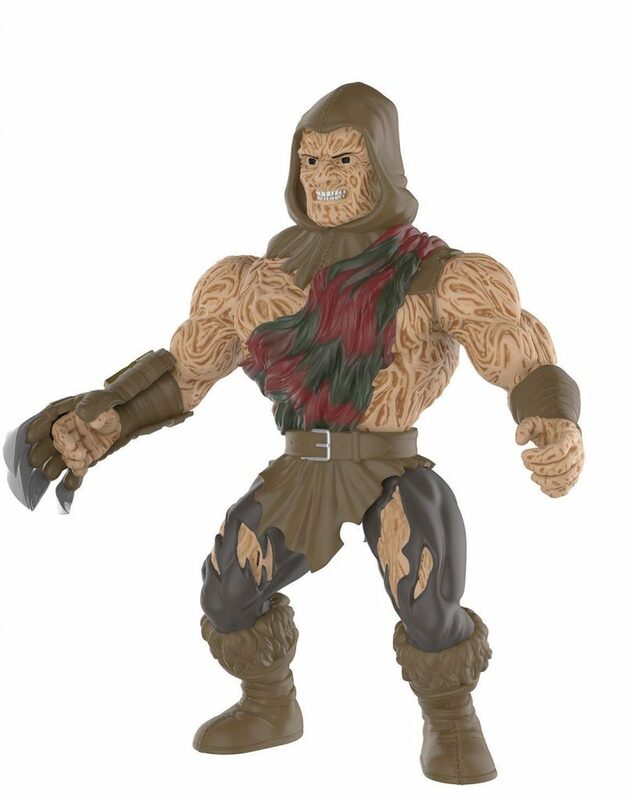 This month saw the release of FunkO’s new “Horror Savage World” action figure lineup which appears to be inspired by the Masters of the Universe toy line from the 1980s. 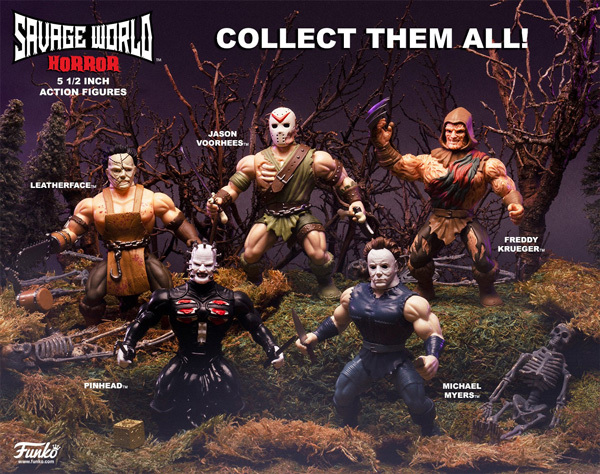 Freddy Krueger is represented, along with other horror favorites Jason Voorhees, Michael Myers, Leatherface, and Pinhead. 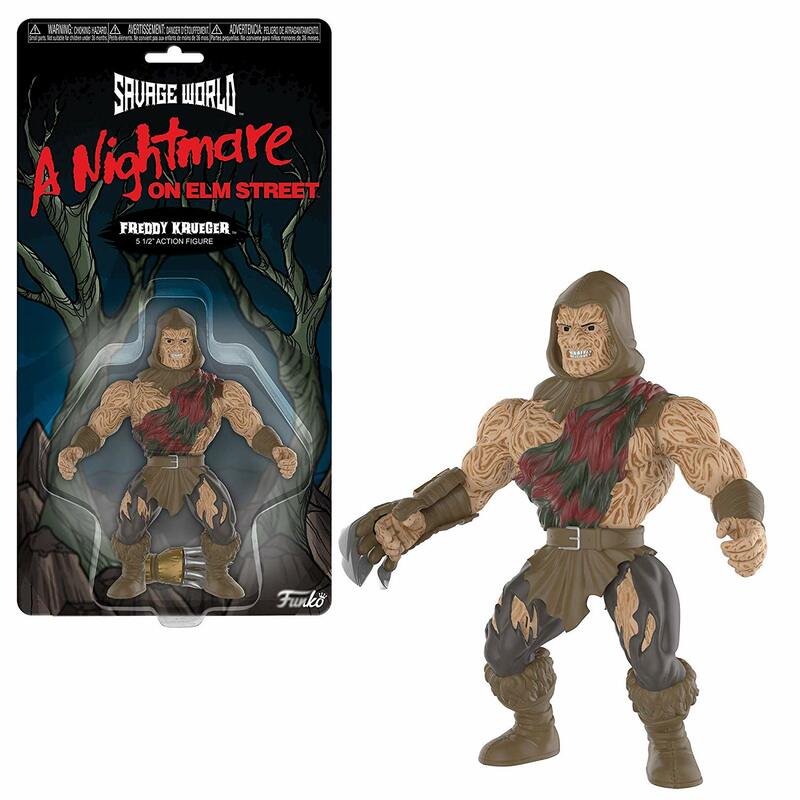 The Freddy Krueger figure stands five inches tall with stylized posing options and comes on a blister card display. Check out the images below and click here to purchase yours before they sell out!